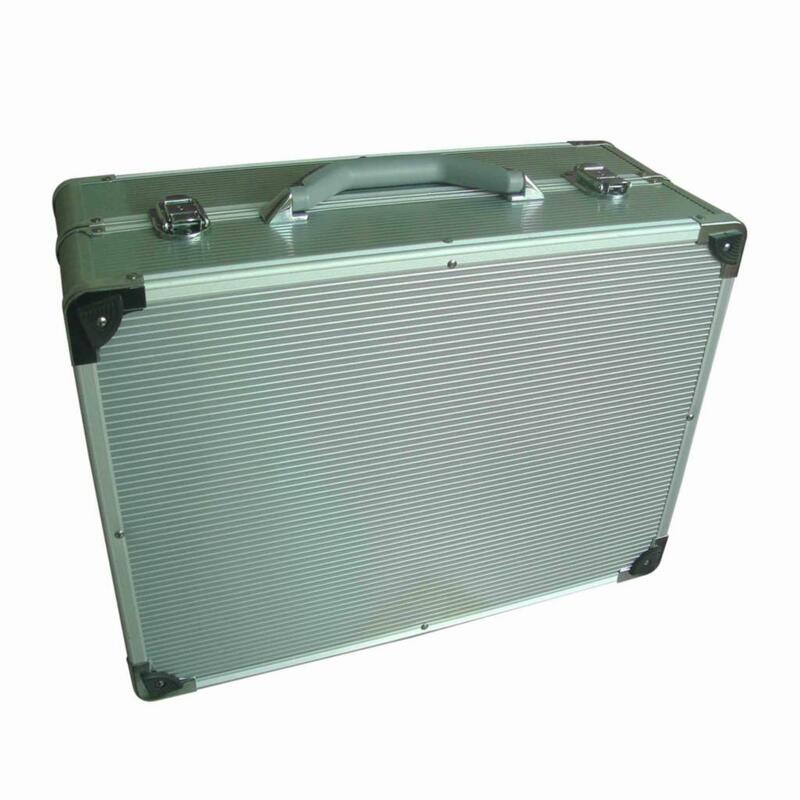 Sparkleled company's LED Samples Kit Box uses super quality of aluminum material which looks very nice. It is assembled different types of bases inside the box which can be used as different LED lamps such as MR16 series, GU10 series, E14 series, E27 series. The bases are included MR16 base, GU10 base, E14JDR base and E27JDR base. Each of them are separately controlled. The power consumption tester can measure the wattage of each single lamp. It is super for showing to customer for the advantages of the LED lamp. 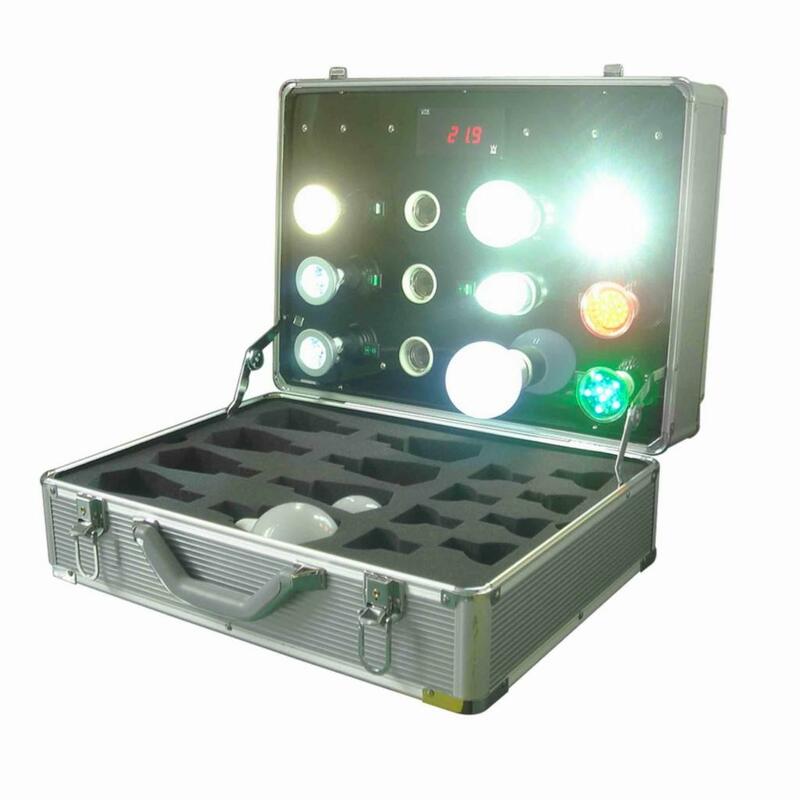 Characteristics︰ Sparkleled company's LED Samples Kit Box uses super quality of aluminum material which looks very nice. It is assembled different types of bases inside the box which can be used as different LED lamps such as MR16 series, GU10 series, E14 series, E27 series. The bases are included MR16 base, GU10 base, E14JDR base and E27JDR base. Each of them are separately controlled. The power consumption tester can measure the wattage of each single lamp. It is super for showing to customer for the advantages of the LED lamp. 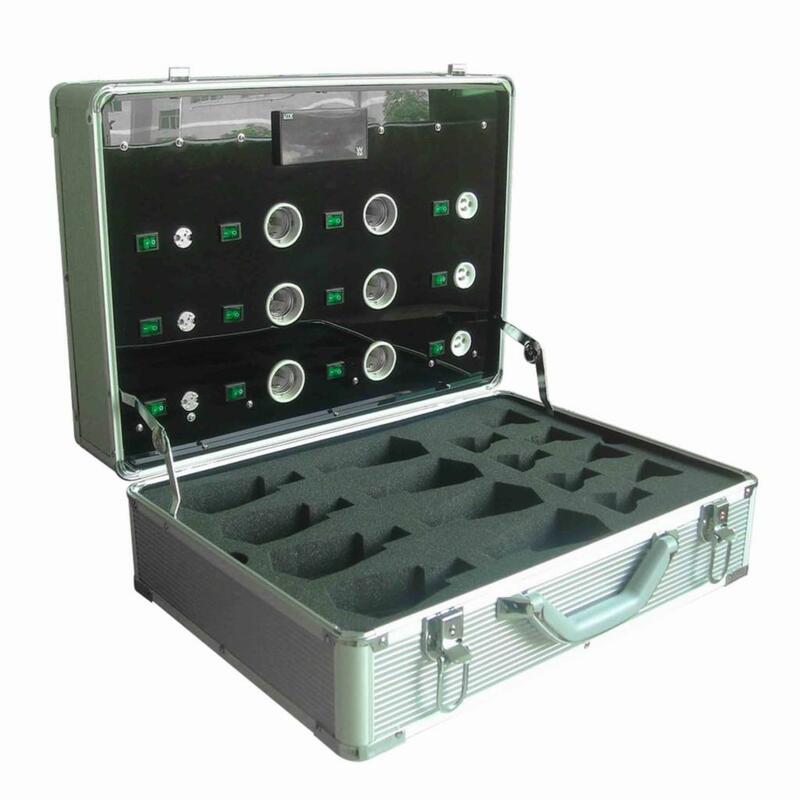 Application Areas︰ The LED sample kit box is widely used in showing to customers about the advantages of the LED lamps. Easy to carry. Easy to handle.